A look at the Disneynature PENGUINS movie trailers, behind the scenes, and more. Fans of Jersey Family Fun will know how much we have loved Diggerland’s rides since they opened. 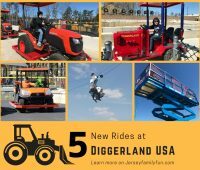 This year we introduce you to 5 new rides at Diggerland USA opened just in time for the 2018 season. Learn more through our details, pictures, and videos. Mother’s Day approaches we’re sharing our favorite childrens books about mothers, stories about moms and a mom’s love. 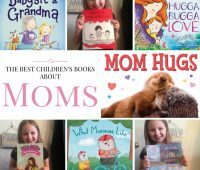 We’ve included children’s books for toddlers through middle schoolers as well as childrens books that focus on grandmas.r favorite children’s books about mothers, stories about moms and a mom’s love. 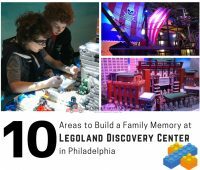 Win Legoland Philadelphia Tickets in this Legoland Discovery Center Philadelphia Ticket Giveaway! 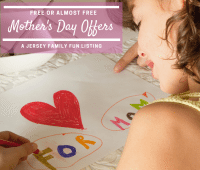 Jersey Family Fun is hosting a Legoland Discovery Center Philadelphia Ticket Giveaway. 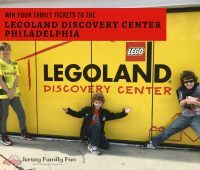 Enter to win 4 Legoland Discovery Center Philadelphia tickets to enjoy one of Philadelphia’s most fun family attractions. Enjoy our pictures, details, and video as we give you an inside look at the Legoland Discovery Center Philadelphia at the Plymouth Meeting Mall just outside of Philadelphia. With so many hands on activities and areas to explore this is sure to be one of your family’s favorite Philadelphia attractions. 5 Fun Facts about the Hollywood Darlings’ Stars on Pop TV – Your Favorite Teens Are Back! Your favorite teen tv stars are back on TV with Pop TV’s Hollywood Darlings. Come check out the 5 fun facts we learned about these stars at a recent Comcast Xfinity store event in West Orange, New Jersey. 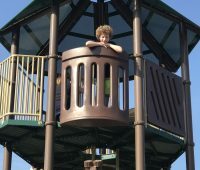 Pictures, video, and details about the Bass River Park in Bass River Township as part of our series on Burlington County Parks and Playgrounds. 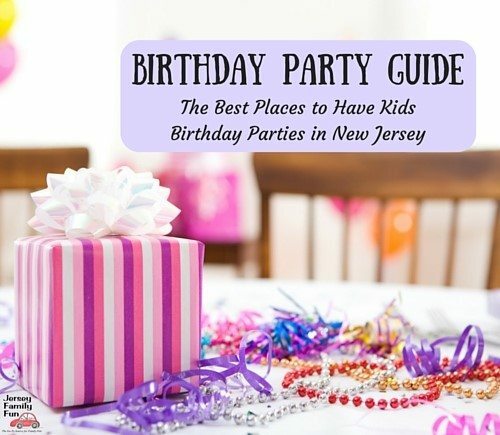 Looking for a challenging New Jersey hiking trail for your family? Consider the Kittatinny Mountains and hike Mount Tammany. 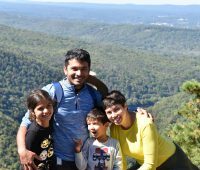 Hiking blogger mom Victoria shares the details about the different hiking trails at Mount Tammany and what her kids enjoyed best about this hiking trail.